The best of craft, Vienna has to show packed in a 3-hour beer-themed exploration. Get your tasting tour trough ‘brewing’ Vienna. Stop by three of the best beer bars and breweries for tastings, learning along the way about their different beers and about local specialties. A tour without food wouldn´t feel wright, so we will get a snack at the start of our tour. From Märzen to IPA nothing will be missed on this tour. Meet your local guide at an traditional brewery based in Viennas heart and start your evening with three classic Austrian beer styles. As you walk through the side streets of the city, you’ll get an introduction to the 700 years of beer brewing in Austria. 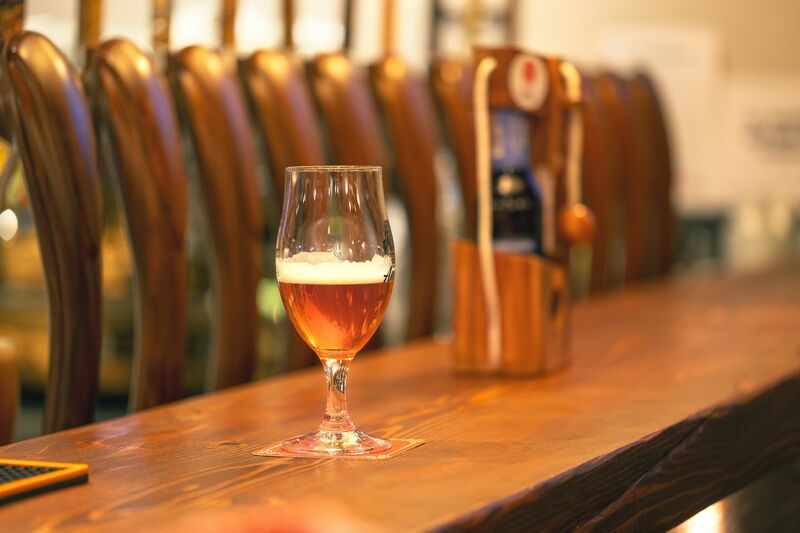 On our walk, you’ll visit three bars and breweries to sample some of the local beers. By the end of your tour you’ll be a beer expert and filled with plenty of beer. This tour will give you a taste of Austrian beer to enjoy an evening. All tastings included 9 different beers at 3 different locations and not to miss out on the sausage in between of our tour. All Beer tasting´s and some snacks are included on this 3 - hour tour . Ask us for restaurant/ bar recommendations, we are happy to help you. Even if there will be plenty of eating breaks, be prepared to cover some ground on your feet during this 4-hour tour. Enjoy the food essentials of Vienna in a four-hour tour for a moderate price. All tastings & drinks incluced. Want a private tour? Contact us. Begins at a central location in Vienna (exact location details will be provided upon booking). 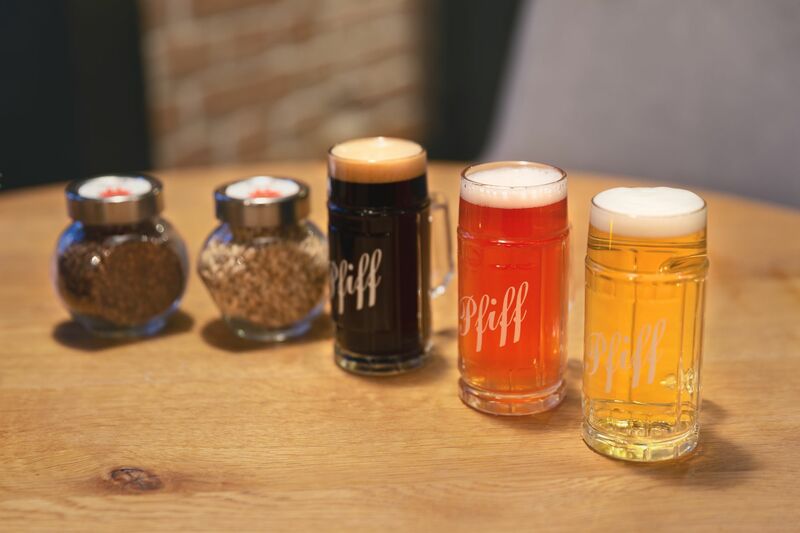 This Tour will lead you trough 3 beer themed venues in Vienna. If you would rather have a private tour (which can be customized), that can be arranged. Contact us for arrangements and pricing. My husband and i did the classic food tour. I cannot say enough about how fantastic it was ! Excellent tour in wich we were treared to some food tastings etc. that we might never had experienced our self. © 2019 Food Tours Vienna e.U. · All rights reserved.